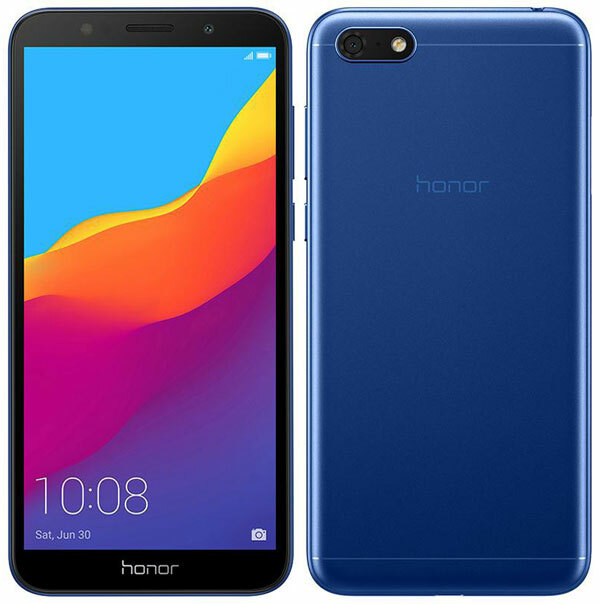 Honor 7S is an entry-level smartphone just like Honor 7A and Honor 7C which were introduced in India in May 2018. It has a 5.45-inch HD+ display with an aspect ratio of 18:9 and powered by the quad-core MediaTek processor with a non-removable 3,020mAh battery. The Honor 7S is available in 2GB RAM/16GB storage configuration and also houses a dedicated MicroSD tray. Its a Dual SIM 4G smartphone runs on Android Oreo with EMUI 8.0 on top. Coming to the camera, it has a 13MP PDAF rear camera and a 5MP selfie shooter at the front with LED flash on both. Other key features are, Automatic screen split, Tap to wake up & Tap to sleep, Three finger screenshot, Eye protection mode, Phone clone and Smart face unlock. The Honor 7C is offered in three colors – Blue, Gold & Black and exclusively available through Flipkart starting 14th September 2018 at ₹6,999.